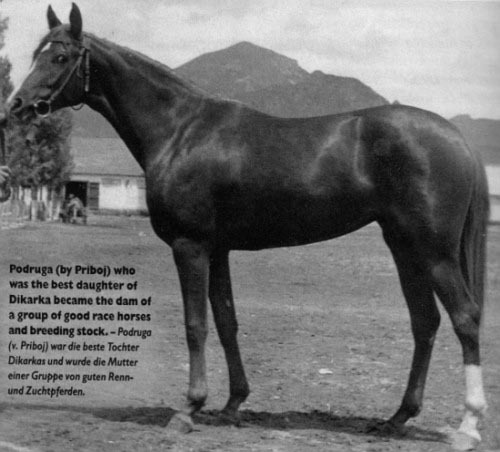 Lira was a big, substantial mare and a full sister in-blood to the fantastic producer MM Lada. 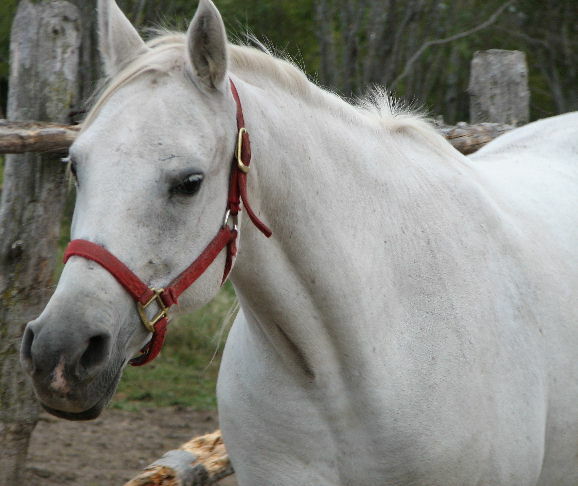 She proved more difficult for us to get in foal, until in 2011 she gave us a wonderful replacement filly sired by *Nefison. We're looking forward to continuing Lira's influence in our program with her daughter Lycia kgi.